Services become effective as soon they are purchased. However, this will be subject to our usual checks regarding the identity of you, the customer, and the suitability of the service purchased for your purposes. We will activate the service within 8 working hours of making payment to us during our standard working days. – If we are supplying an ongoing service to you/your company, then we are required to identify you under anti Money Laundering Regulations detailed here. We will set the service up within a few hours of receiving payment and will email you a request for identity documents (ID). If ID is not supplied as stated in the email we may temporarily suspend the service. You will be notified if this happens and the service can be reactivated upon supply of satisfactory ID documents. – We need to check you have purchased a service that is suitable for your purposes. On occasions a customer may purchase a service that does not satisfy their requirements. If this happens we will contact you to discuss an appropriate service and upgrade fee or a refund as appropriate. We understand that providing identification can be time consuming when you just want to get on with running your business. Any issues regarding the supply of ID and incorrect services being purchased can usually be resolved very quickly and amicably when we contact you. Any Goods will state the delivery timescale on the product information page. Some goods require personalisation and we also offer delivery by various methods which have different speeds of delivery. For Goods that do not require personalisation we aim to dispatch within 1 working day. For Goods that do require personalisation we aim to dispatch within 3 to 5 working days. – UK delivery by standard first class post usually takes 1 to 2 working days after dispatch. – UK delivery by next day courier usually takes 1 working day after dispatch. – Overseas delivery by airmail usually takes 5 to 10 working days after dispatch. However, this is subject to your location. If choosing airmail delivery, it is the buyers responsibility to check with both Royal Mail and the local national mail service for estimated delivery times. 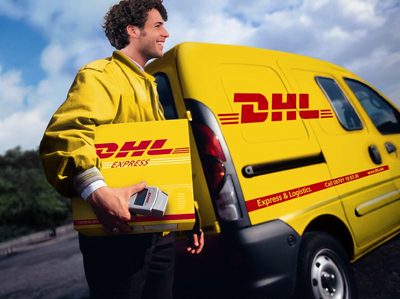 – Overseas delivery by DHL courier usually takes 1 to 3 working days after dispatch. Some remote areas or islands may take slightly longer. Overseas deliveries vary for each country. We have no control over third party couriers or mail delivery times. The date of delivery specified is an estimate only. Time for delivery shall not be of the essence of the contract and we will not be liable for any loss, costs, damages, charges or expenses caused directly or indirectly by any delay in the delivery of the Goods or performance of Services. Any delivery guarantees are offered by the selected delivery service and not by us. Claims for failure to meet delivery guarantees must be made against the delivery service and not us. 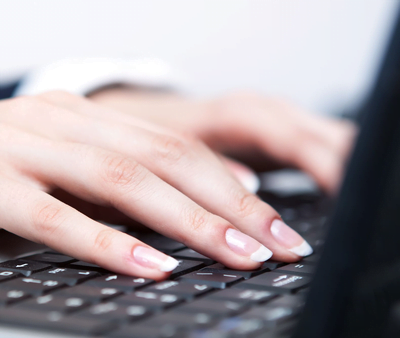 – Invite the Customer to renew Services as specified by us and at prices prevailing at the time of renewal. – Elect to terminate the Services supplied to the Customer. Do you have any questions about our delivery policy? Please do not hesitate to call or email us your questions and we will be happy to clarify delivery timescales for any intended purchase or existing order. You can find our contact details here.